Uber Canada said late Monday that 815,000 Canadian riders and drivers may have been affected as part of its worldwide data breach announced in November. 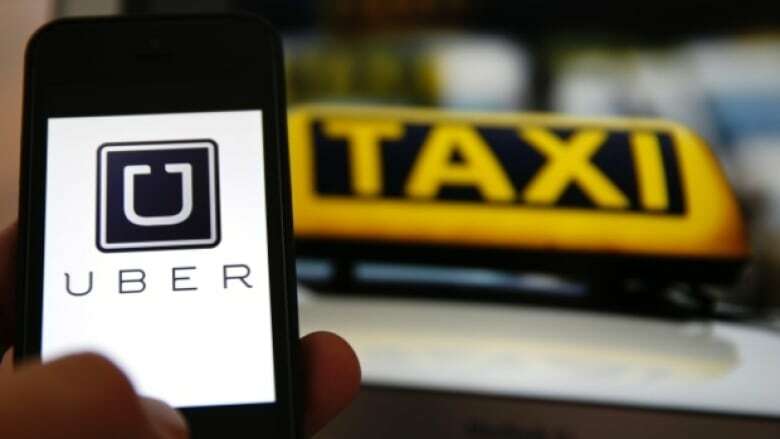 The disclosure came the same day the federal privacy commissioner said it had opened a formal investigation into the data breach, which saw the theft of information from some 57 million Uber accounts globally in October 2016. Uber said the information taken includes names, email address, and mobile phone numbers from the accounts, but that its investigation has not identified any location history, credit card numbers, bank account numbers or dates of birth were downloaded. Uber Canada spokesperson Jean-Christophe de le Rue said the company will co-operate with the commissioner's investigation.